On Saturday, June 4, Macon-Bibb County Animal Welfare and partners will hold the first Happy Tails Adoption Event from 11:00 a.m. – 6:00 p.m. at the shelter (4214 Fulton Mill Road). 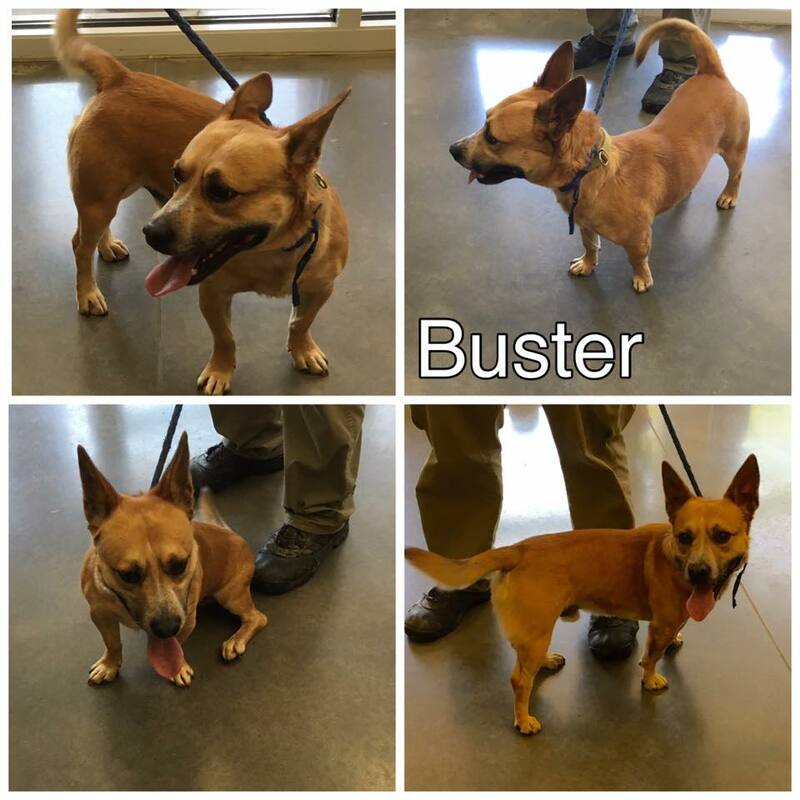 People can come to the shelter to see what animals are available for adoption there and with several local rescue groups, including Peach County Animal Rescue, Pawsome Southern Rescue, Gentle Giants, All About Animals, Pixel, and Furever After. The cost to adopt from Animal Welfare is $100 for dogs and $60 for cats. 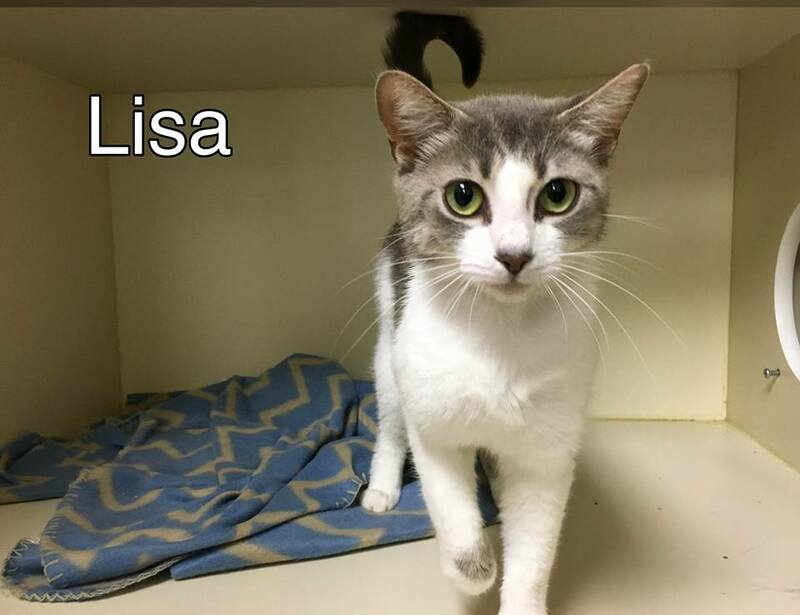 There are about 70 animals currently available for adoption (the number changes daily), and people can see which are available by visiting the Animal Welfare Facebook page. remembering our past while inspiring hope and pride for our future. creating a vibrant economic and cultural climate, enabling individuals, families, and businesses to prosper.